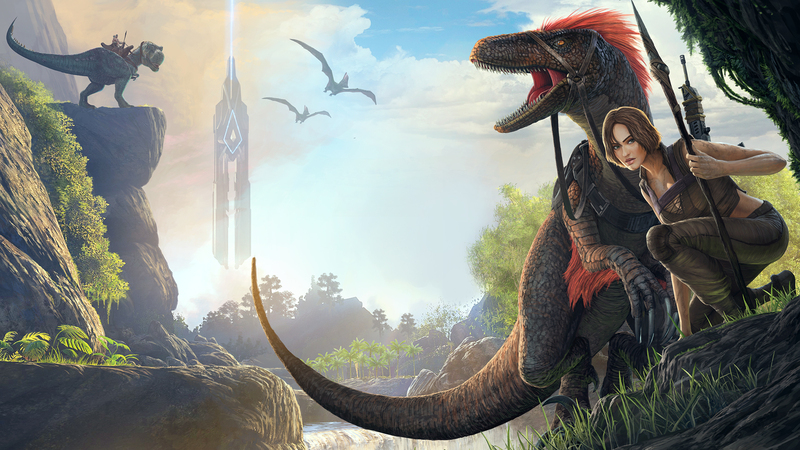 Ark: Survival Evolved has finally arrived on the store Windows 10 and as a title Xbox Play Anywhere, so if you buy the game digitally on Xbox One, you can also automatically unlock it on Windows 10. Two versions for the price of one, in practice. Be part of the program Xbox Play Anywhere it also means that rescues, additional content and results will be shared between the two versions. The two multiplayer communities - Windows 10 and Xbox One - can also play together. Good news for all those who thought whether to play it or not, maybe with their friends on PC or Xbox. Take a look and think about it. Sanremo: the card game. Degrading ... or maybe not!